Australian tycoon James Packer has resigned from his family firm Consolidated Press Holdings as his spokesperson said he needs to focus on his recovery from mental health issues. Months ago, Packer has also quit from gaming empire Crown Resorts. Packer is considered one of the richest people in Australia and he has always been vocal about his battle with depression, leading to his successive moves to walk away from his business commitments. The Australian Securities and Investments Commission (ASIC) also said that the 50-year-old tycoon has resigned from the board on June 27, with the notice being confirmed to the corporate regulator on Friday. CPH is Crown’s largest shareholder and Packer abruptly left Crown in March due to mental health issues. Packer checked himself into a psychiatric hospital in the U.S. only days after resigning from Crown’s board. Media reports say he was treated there for about six weeks. The son of the late publishing and gaming mogul Kerry Packer, James Packer has a personal fortune estimated at A$3.9 billion (US$2.9 billion). Packer has long been behind the two companies built up by his family for more than three generations. Recently, however, Packer faced a series of turbulent business and personal struggles. He had, in fact, only returned to the Crown board last year after earlier opting to focus on international interests. 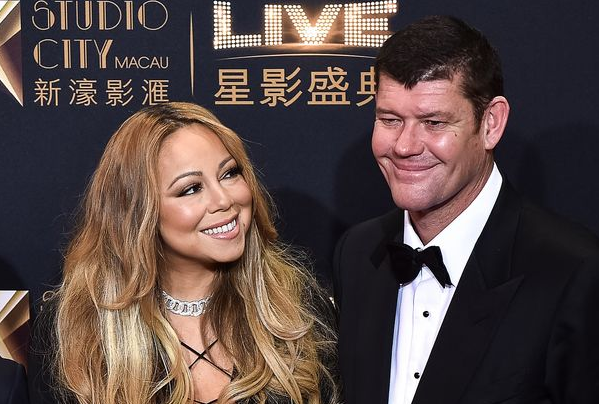 More notable of Packer’s struggles is his high-profile engagement with American music diva Mariah Carey which unfortunately led to a break-up in 2016. Packer also met another tough challenge when at around the same time of his split with the musical superstar, 19 Crown current and former employees were held for 10 months in China on charges of illegally luring wealthy Chinese to come to Australia and spend their money gambling there. Last month, media reports say Packer is spending time in the French Riviera with his current girlfriend, New York socialite Kylie Lim. Some are praising Packer’s move to prioritize his mental health at this point.